RENT GEAR FROM US TODAY! The Telluride Nordic Center is closed and the TNC phone will off until next season. Contact the Telluride Nordic Center for information on rentals, ski services, clinics, lessons, ice skating, sledding, snowshoeing, trail info, memberships and donations! call today for instructor availability! for recurring group lessons at special rates! Drop your skis off at the Telluride Nordic Center! Get the right wax for the day, please allow 24 hours for waxing services. Please allow 72 hours for ski repairs. We customize our waxing for temperatures and conditions. We also offer race waxes. We tune and repair all Nordic equpment. 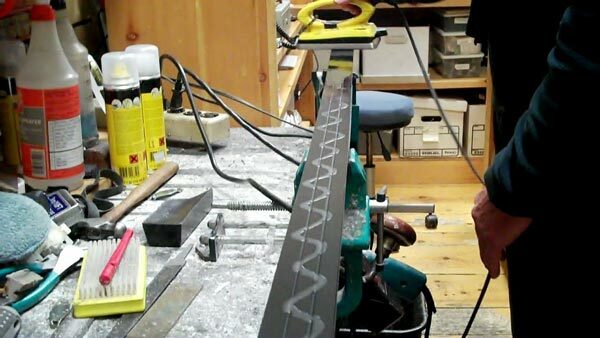 The Telluride Nordic Center sharpens figure and hockey skates using professional quality Blade Master equipment. Our standard grind is a 1/2 inch radius with custom grinds available upon request. We also repair or replace skate blade holders. The Nordic Center carries skating accessories including hockey tape, blade guards, and laces. Please know the money you spend with Telluride Nordic supports the Telluride Nordic Association, and the grooming of our beautiful trails! Rent skis for one day or multiple days, and take them anywhere! Skis for Children and Adults. Rentals are available from 10 to 4 daily. Return by 11 the following day for a single day charge. An Adult must accompany children under age 12. Sleds must be returned to the Nordic Center by 4pm for a single day charge. Return your skates to the Nordic Center by 11 am the next day for a single day charge, or drop them in the skate box next to the Nordic Center. 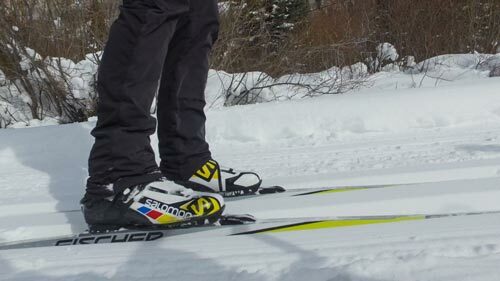 Return your Snowshoes to the Nordic Center by 11am the next day for a single day charge. 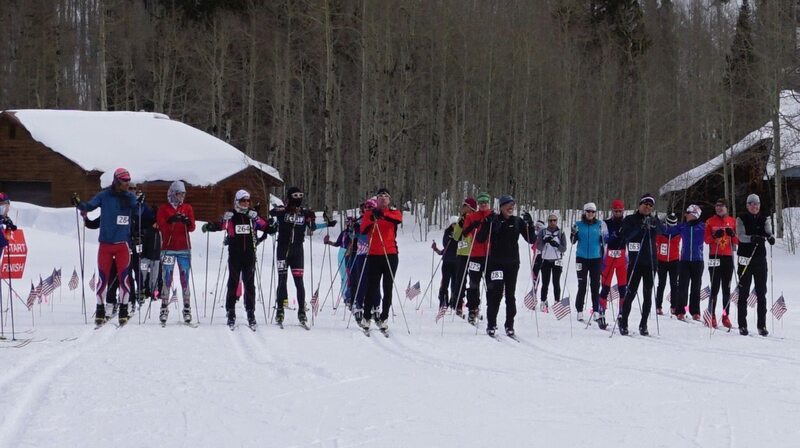 All clinics meet at the Telluride Nordic Center. Please arrive 15 minutes early if you are renting gear. The Nordic Center is open everyday from 10-2 until it snows. Then 10-4. 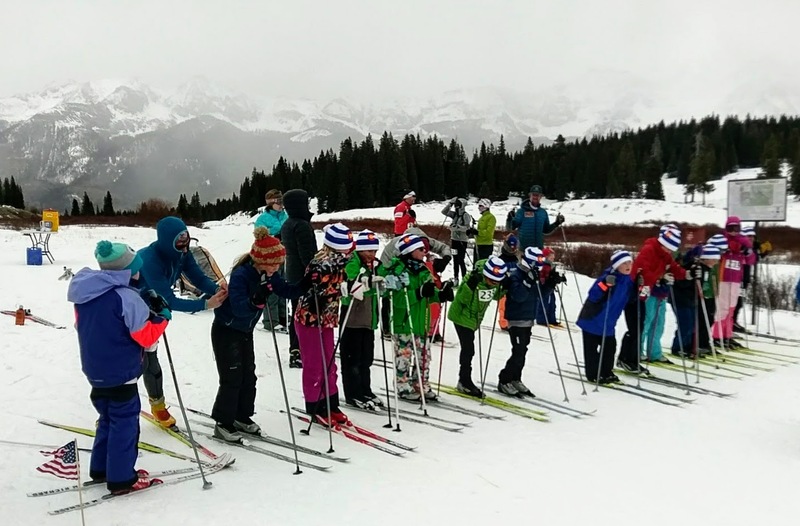 Check back often to learn about the latest happenings at the Telluride Nordic Center.